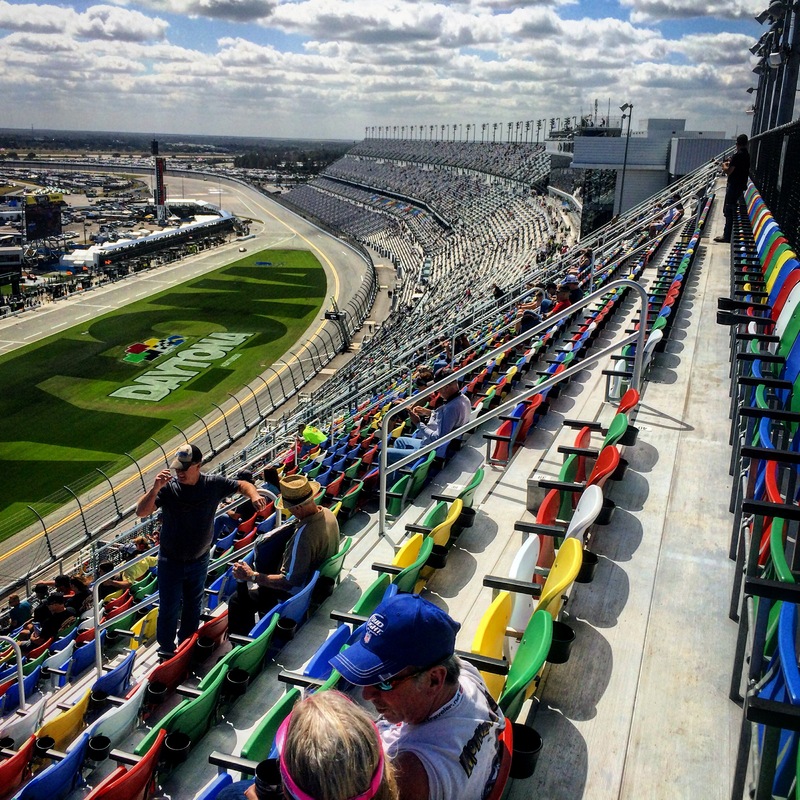 The sheer scope of Daytona International Speedway is almost incomprehensible. The front stretch grandstand is a mile-long steel and concrete structure that had to compensate seven inches on either end for the curvature of the Earth. And, yeah, standing at the top is as pucker-inducing as any class 4 scramble in the Rocky Mountains. 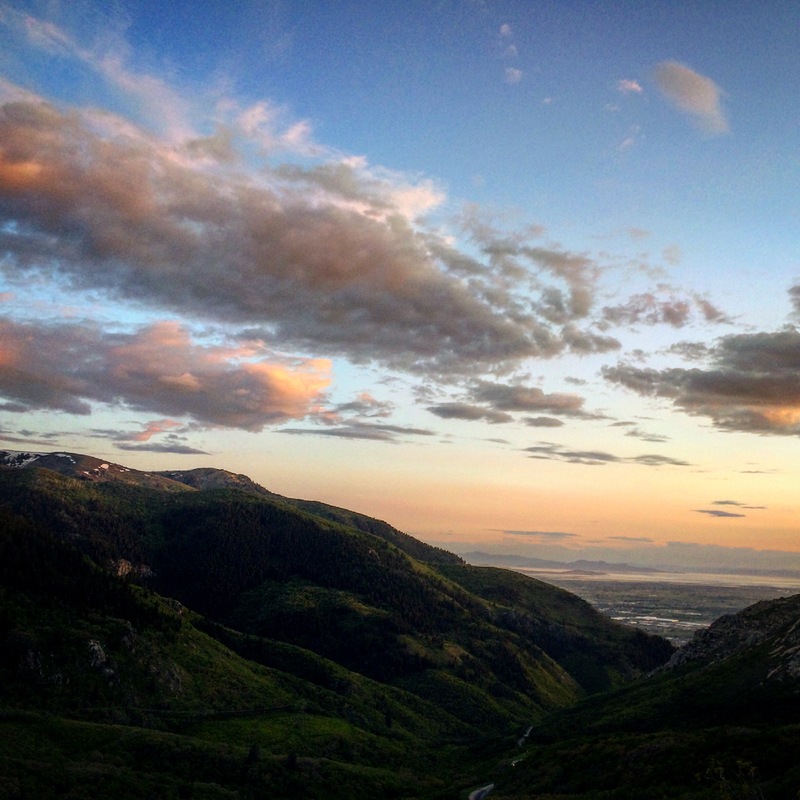 From high in the mountains above Salt Lake City, it’s easy to see why outdoor enthusiasts choose to call this place home. Just a few miles up a winding road and you’re out of the city and surrounded by all the solitude you can handle. Moody clouds descend on the desert threatening rain. 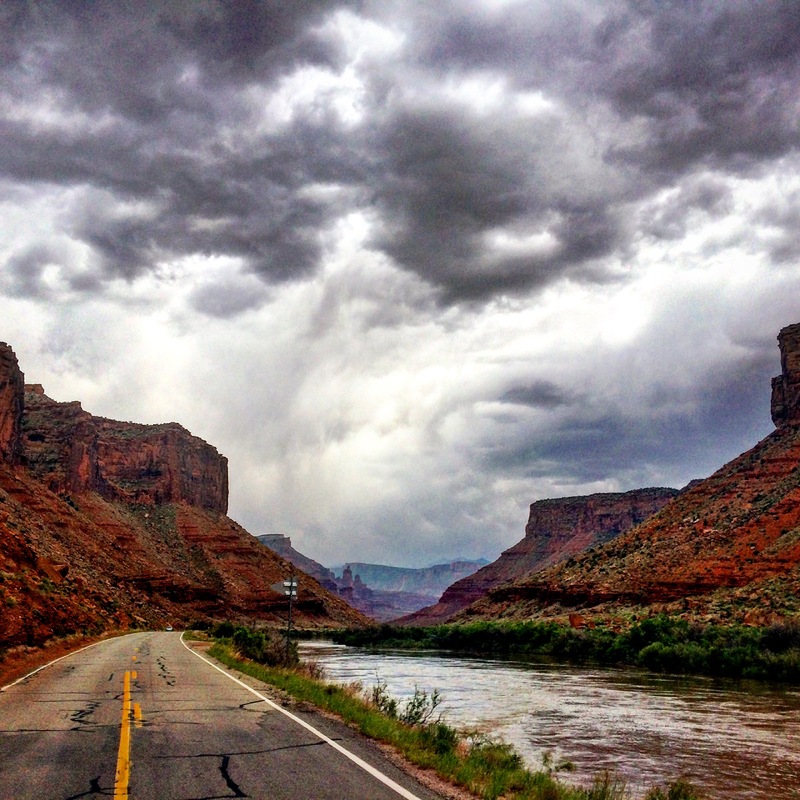 Highway 128 runs through some of the most beautiful canyons of the American southwest, ending in Moab, Utah. The landscape appears dead and forbidding, but periodic rains like this feed the resilient plants and animals that populate the desert. After a rain, wildflowers seem to burst from dry ground. 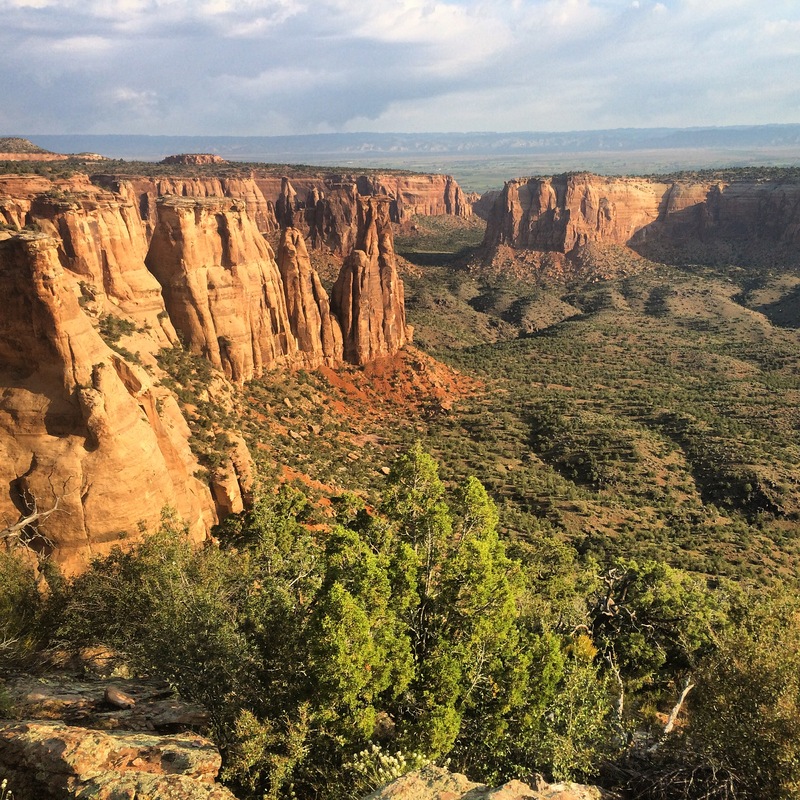 I was incredibly lucky to get to hit one of my all-time favorite drives, Rimrock Drive in Colorado National Monument. The road runs along the edge of red rock cliffs with views into steep, juniper-dotted canyons. The only thing better than the drive is hiking through the canyon bottoms where you can look up at the giant sandstone spires towering overhead. 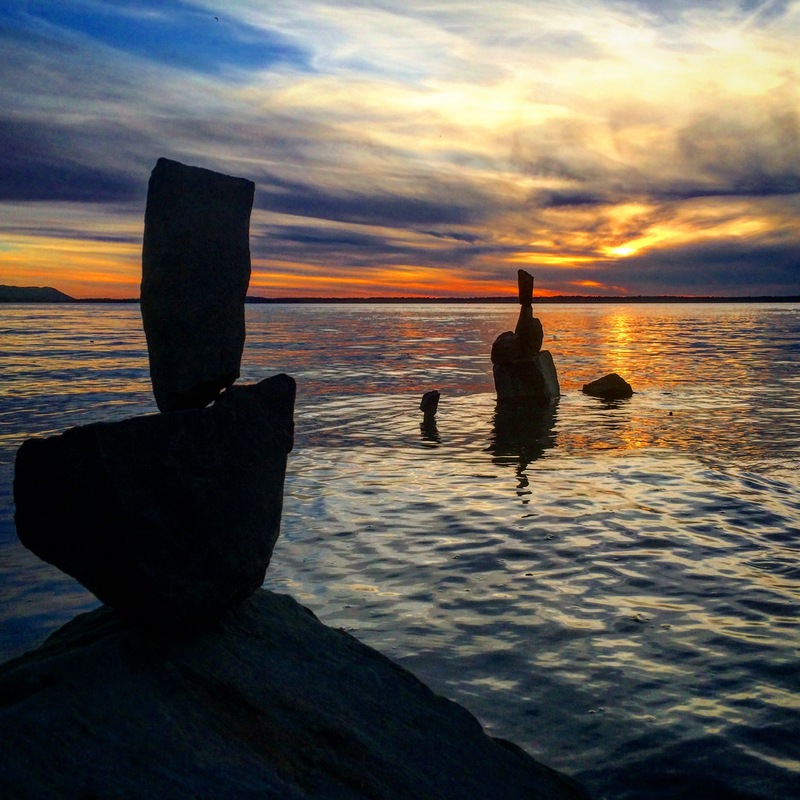 These rock sculptures rise out of the calm waters of the Puget Sound in Bellingham, WA, most likely placed there by artistic-minded locals. One thing that Bellingham seems to have plenty of is artists, whether it’s visual artists, musicians, people who take a mountainside and turn it into an incredible trail, or artists of the malt and hop variety, this mid-sized city is filled with them. The other thing Bellingham has going for it is both mountains and ocean right outside your door. The perfect combination. 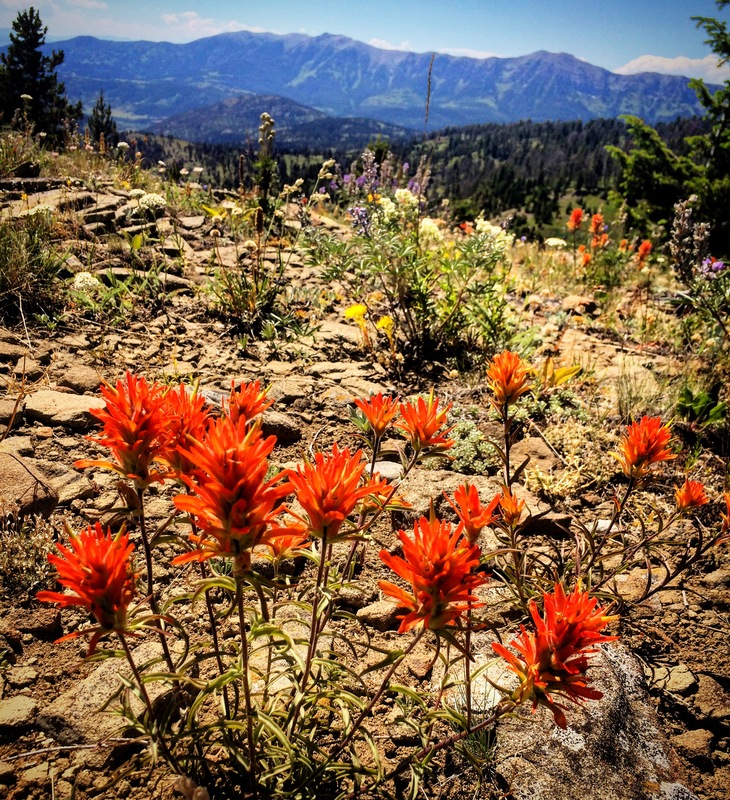 Indian Paintbrush waves in the mountain breeze deep in the Bangtail Mountains near Bozeman, Montana. Surrounded on all sides by some of Montana’s most rugged mountains, Bozeman has a well-earned reputation as a gateway to the wilderness. I make it a point to visit Yellowstone often. 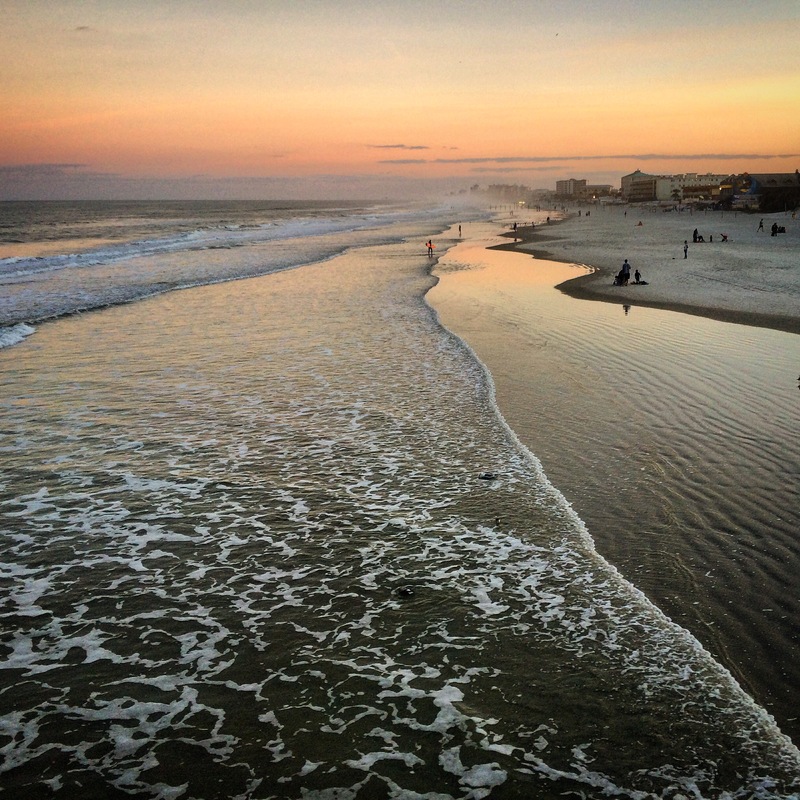 Even with the crowds, it’s one of the most spectacular places on Earth. 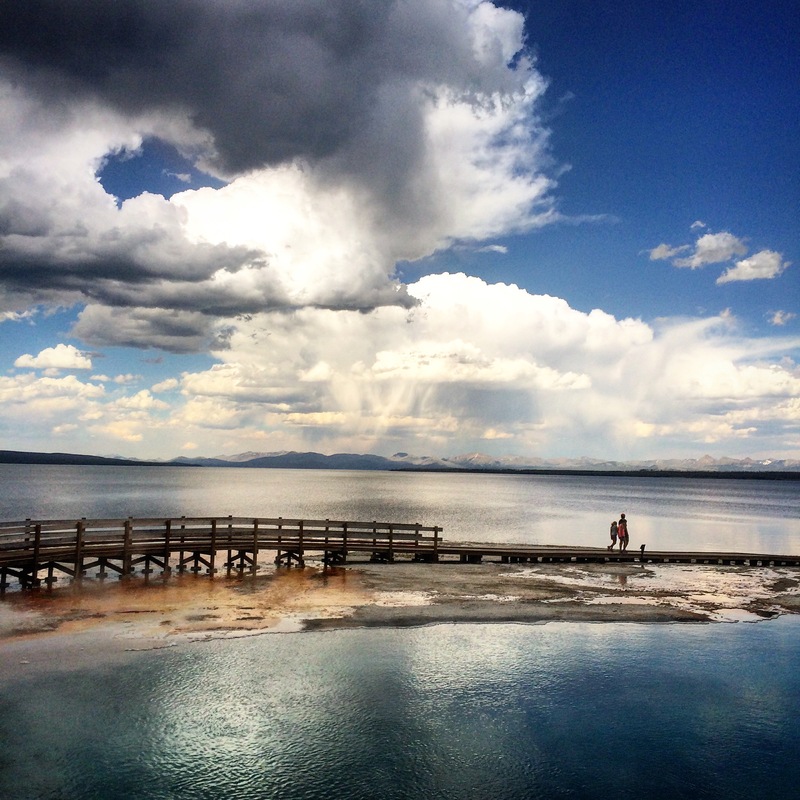 Yellowstone Lake, with its deep blue water and surrounding geyser basins is one of the most beautiful places within the park. Post your Instagram handles below so I can see where you’re off to this year.